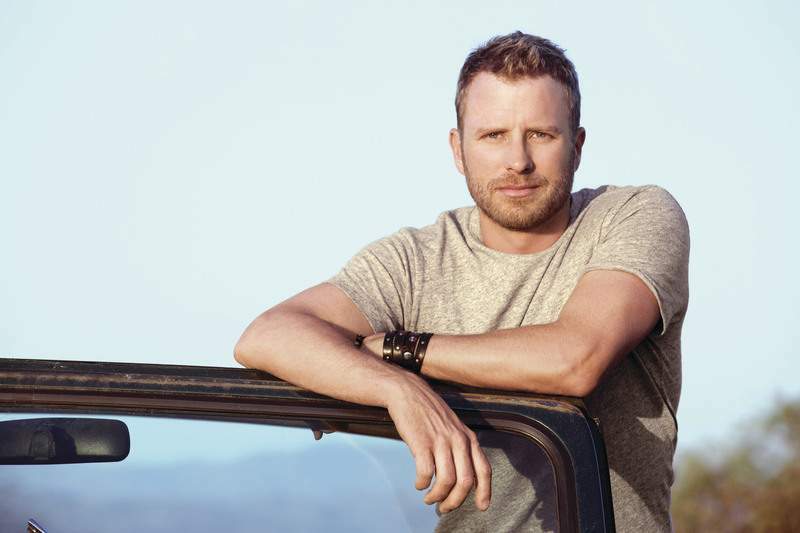 Courtesy Country singer Dierks Bentley’s summer tour will stop Saturday at Parkview Field. 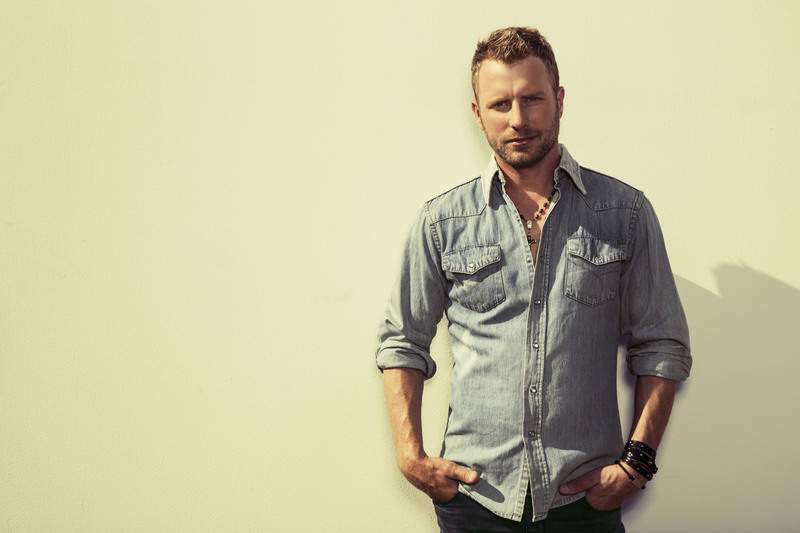 Courtesy Country singer Dierks Bentley will perform Saturday at Parkview Field. 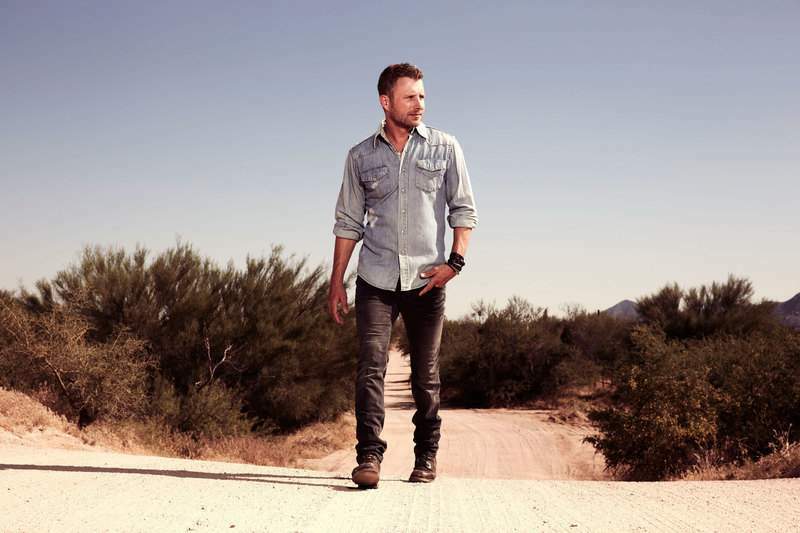 For singer/songwriter Dierks Bentley, his Sounds of Summer Tour is the victory lap. Bentley hit his stride with the release of his eighth album, "Riser," last year. The party-ready "Drunk On A Plane" and the more sentimental "I Hold On" became platinum singles, while the yearning love ballad, "Say You Do," was certified gold. And for the first time in his career, he toured as the sole headliner for the "Riser" tour. Bentley says returning to the road for his 40-city summer tour, which makes a stop at Parkview Field on Saturday, is the right time to celebrate. Breakthrough artists Maddie & Tae and country-rock trio The Cadillac Three will join Bentley. "It’s all about the summer time and we kind of have gone big with our production," Bentley says during a phone interview from his tour stop in Charlotte, North Carolina. "I don’t say this egoistically, but it’s like a personal victory lap for what the ‘Riser’ album meant to me and for my band and crew. It’s been a great couple of years, so we’re just having fun celebrating the album." Bentley, a native of Phoenix, Arizona, was 19 years old when he made the drive to Nashville with his father to jump start his career. His music has steadily progressed from his No. 1 hit, "What Was I Thinkin’" in 2003. However, in the couple of years leading up to the 2014 release of "Riser," Bentley experienced the best and worst of times. His father Leon died in 2012, and Bentley’s first son and third child, Knox, was born in 2013. Throughout the recording process, Bentley decided to create music in new locales outside of the traditional studio. The product was an album that hits on life’s rough times, but also how to accept change and evolve from it. He says "Riser" is one of those special records that he’s hoping to recapture again with the album he is currently working on. "What I’ve been trying to work on ever since I made a bluegrass album (‘Up on the Ridge’) back in 2010 is to make records for records’ sake. Don’t worry about touring, you just have to make a great album and trust the rest will fall in place," he says. But, when he does think about touring, he thinks of it as an all-inclusive experience from the front row to the back of the venue. Bentley says he remembers watching Garth Brooks from the back of the arena when he was a kid and how it felt like Brooks was singing directly to him. As the main attraction, he tries to bring the same sort of energy to his show. "It’s the best feeling. There have been so many years where we have been the openers for Kenny Chesney, for Brad Paisley and Miranda (Lambert) and I did co-headline a tour, but I was still going on before her," he says. "So to have a full two years of just headlining is amazing. Like, I have played in Charlotte so many times, but to walk out there and to know that we’re the headliner, and we get a chance to dictate the entire experience from the second they walk in to the second they walk out and all of it in between, is a great feeling. "I’m having more fun now than I ever had."